DMG Media, the publisher of the Daily Mail and MailOnline, is looking for an international agency ahead of a consumer push. Sources said DMG Media held initial meetings about the account, which also includes The Mail on Sunday and Metro, with a number of London-based creative shops this week. The process is being handled by AAR. 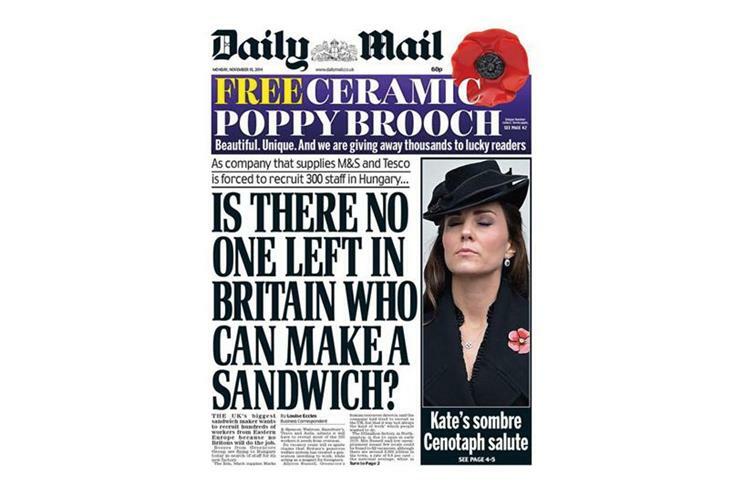 M&C Saatchi previously worked with the Daily Mail on its advertising but is not the incumbent. The newspaper’s recent activity has been created in-house. In July, DMG Media hired WPP’s Maxus to oversee its media planning and buying in the UK and the US, ending an 18-year relationship with Starcom Mediavest Group. AAR also managed the media review, which kicked off in March.